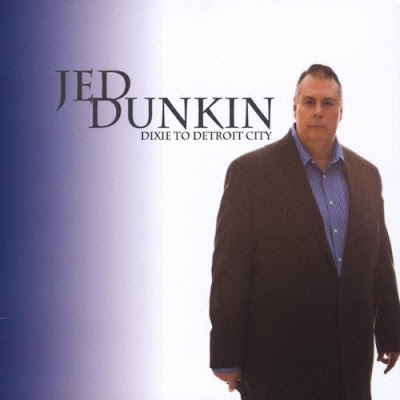 If suave seduction and subtle melodies are your favorite country music elements, then stay far, far away from the first two tracks of Jed Dunkin's new album "Dixie To Detroit City." You see, the imposing, never-bashful Dunkin is a brash bucket of country music fun that is destined to delight fans of Waylon and Willie while disappointing supporters of Gloriana and Jewel. That's a good thing. The 8-song album begins with the hard-driving "Dixie To Detroit City" that is passionately performed. The more traditional sing-a-long track "Family BBQ" is like mustard potato salad at a church picnic - a little bit tart at first but smooth and sweet going down. 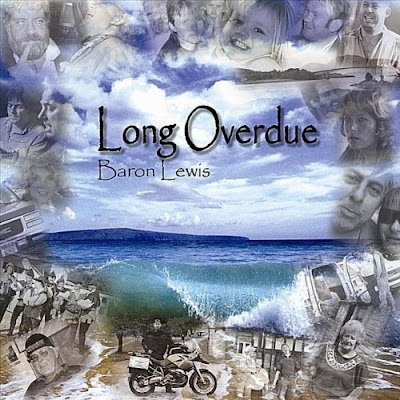 British singer-songwriter Baron Lewis has a rich voice reminiscent of a curious mixture of the soulful Michael McDonald and country impresario Phil Vassar. With a little help from friend and Spiritualized (Britpop supergroup) guitarist Tony "Doggen" Foster, Baron Lewis has created a masterful album that is never predictable and immensely entertaining with the appropriately titled "Long Overdue." The album begins with the comfortable "Inspiration," which offers laid-back charm. However, the country quotient rises considerably with the passionate "Fortune Game" that should receive a rapturous response from radio program directors. Review: Maurice Tani/Jenn Courtney & 77 El Deora "The Crown & The Crow's Confession"
Full of life, confidence, and country charm is the best way to describe Buffalo, New York native Amanda Nagurney on her sophomore album "So Full Of Country." And this is one country girl who knows how to market her music after having opened for Sara Evans, Gretchen Wilson, Jason Michael Carroll, Travis Tritt and Justin Moore all in the space of 12 months. "So Full Of Country" was actually released in early 2010, but the album is getting a renewed push because of the attention the aspiring country star has recently received, and the project begins with the Sara Evans-esque "Just Me & The Road." Nagurney has raw vocal talent, and the melody is sung with ease. Brotherly love is mandated by The Good Book, but it is easier said than done. 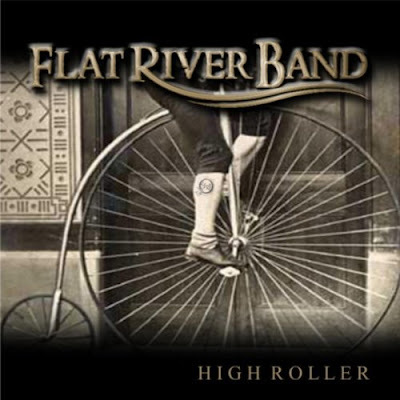 However, the Sitze brothers (Chad, Dennijo and Andy) have managed to make it work in the formation of the Flat River Band. Indeed, the brothers' new album "High Roller" is a testament to the beautiful harmonies that usually only family members can successfully produce. The album begins with retro-cool "I'm Alright I'm OK," but the band really proves that it has the chops to compete in the rough and tumble country music industry with "Without Love," which should have been the album's first song. The melodies are terrific and mix the best elements of Alabama and Rascal Flatts. This cut shows that these musical upstarts have a future in country music. Musician and portrait artist Diana Jones has a unique voice that could pierce the hardest of hearts. Indeed, the singer-songwriter's new album "High Atmosphere" offers a soulful jolt of folk that beautifully showcases her masterful lyrics. The album begins with the bluegrass-tinged "High Atmosphere" and is followed by the project's best cut "I Don't Know." This song offers sincere lyrics and lush instrumentation that encapsulates the listener in musical bliss. The easy-going "Sister" shows that Diana Jones is comfortable in her skin, and the sparse "Little Lamb" showcases the artist's considerable charm. The biggest surprise of the album is the bouncy and witty "Poverty," which deserves to be an Americana and Roots radio chart hit. Television hasn't exactly been kind to the image outsiders have of New Jersey. Indeed the Jersey Shore, Real Housewives of New Jersey and news reports about former Gov. Jim McGreevey give an uneven impression. 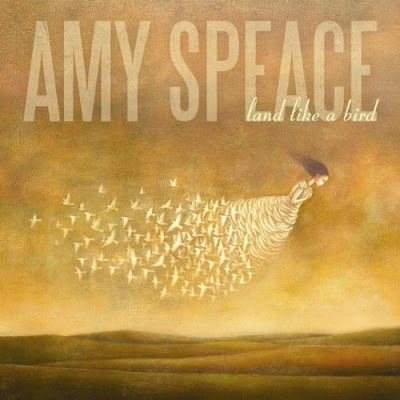 However, singer songwriter Amy Speace wrote an album that included gentle goodbyes to New Jersey people and places in her new project titled "Land Like A Bird" as she prepared to move to Nashville. These songs give a more balanced and accurate portrayal of the hard working men and women that make up the Garden State and the gifted artist New Jersey lost to Tennessee. Speace's husky vocals are put on full display with the first cut "Drive All Night," which offers an intense performance and earthy lyrics. 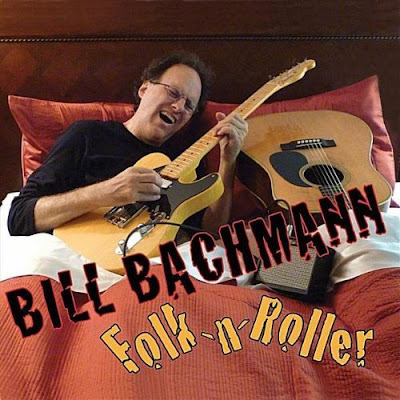 The title track "Land Like A Bird" slowly sizzles with a minute long intro that builds to folk lyrical gold. Speace's musical interpretation during moments that feature her higher register are especially powerful and satisfying.